*First off, I would like to ask everyone to please pray for a family very close to my husband and I. A wonderful woman was tragically killed and left behind a husband and two young daughters. This little family needs all of the prayers that they can get. Please pray that God comforts them during this terrible time. 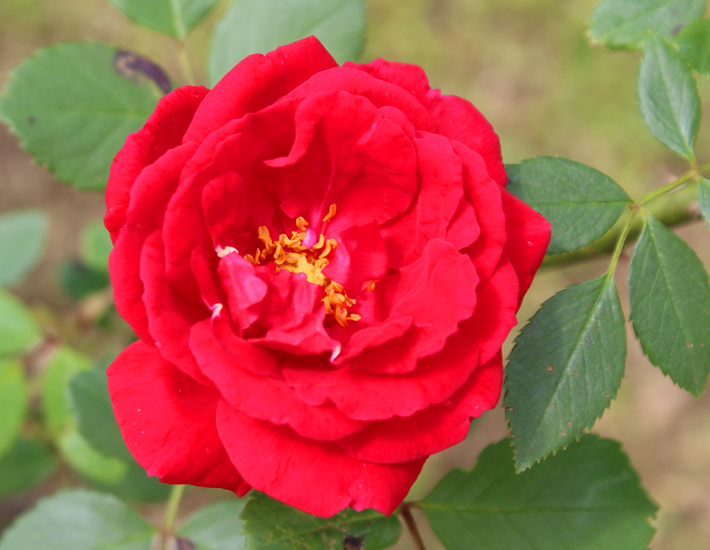 1) My rose bush looks so beautiful. It makes everything looks so bright and happy around the house. I just love when everything is bloomed out so beautiful this time of year. 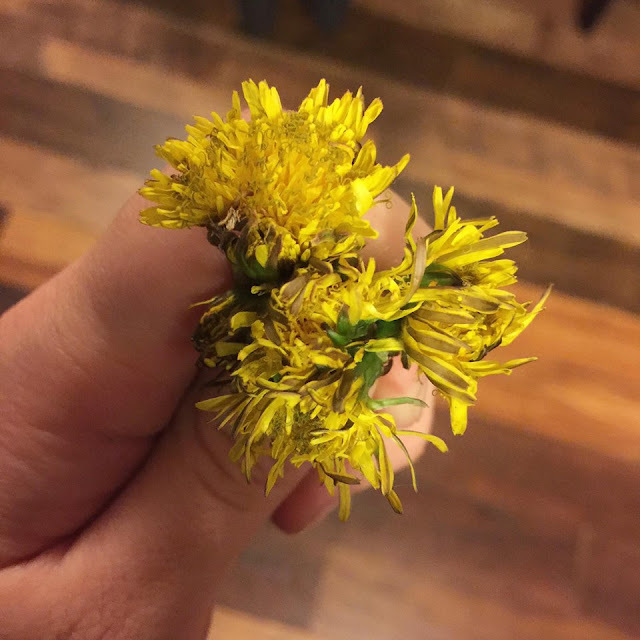 2) Speaking of flowers, Raylan picked these for me when he was playing in the yard and said "Here mommy, I got these for you for Mother's Day." He is just the sweetest. This is the most precious gift I could ever receive because it truly came from his heart. I love my baby boy so much. 3) Last weekend was prom so I had to reminisce and pull out old prom photos. 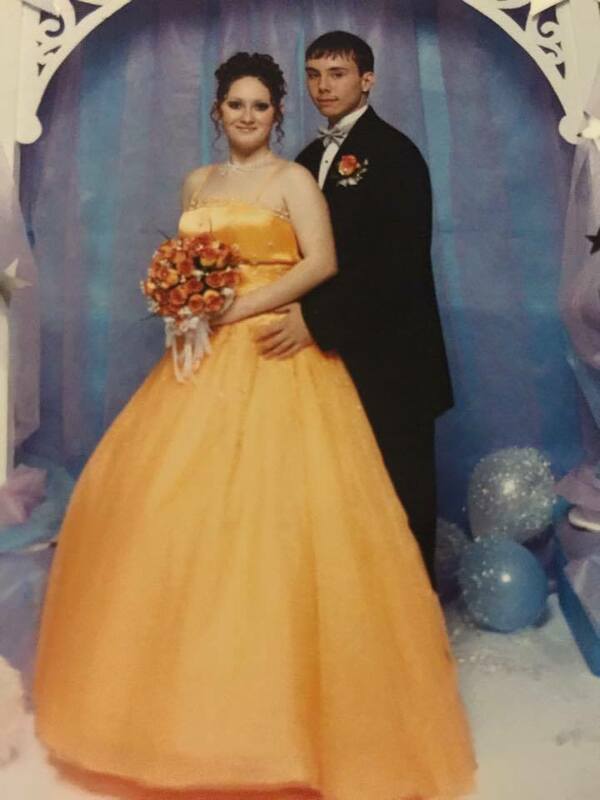 This was Justin and I 13 years ago at my senior prom. I miss those days! I would love to go back. I wish they had an adult prom lol. Those truly were some of the best times. 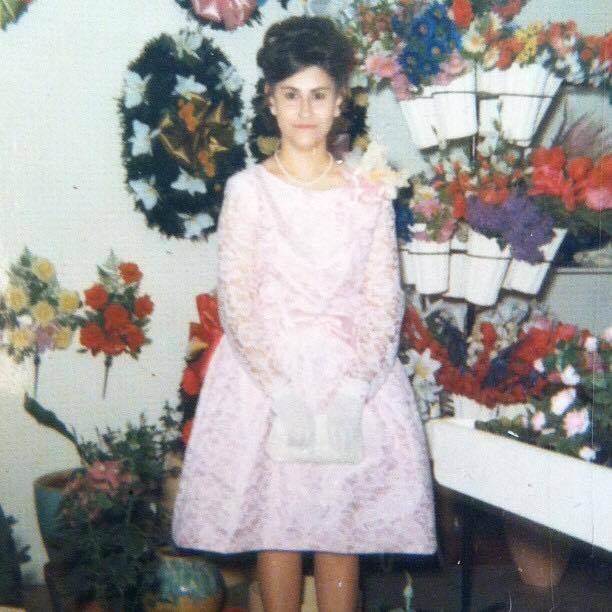 4) I also found this beautiful photo of my mom at her prom. She was so beautiful and looked so happy. I really miss her so much! I sure do love finding old photos of her. 5) It has rained all week long. However, we did have one beautiful day so Raylan and I made the best of it. 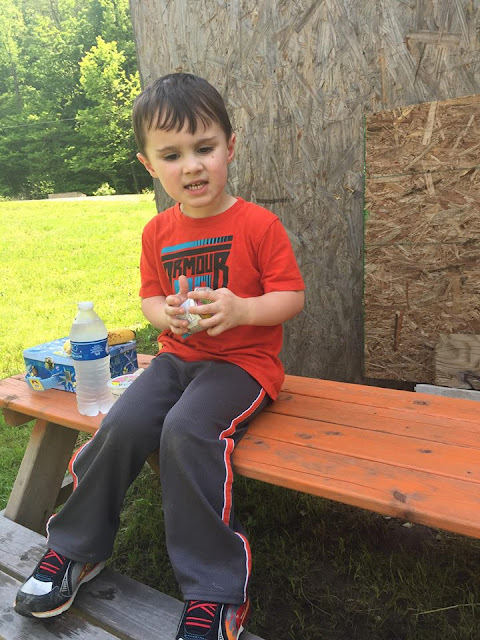 He wanted to have a picnic so that's exactly what we did. He loves packing a lunch and going outside. 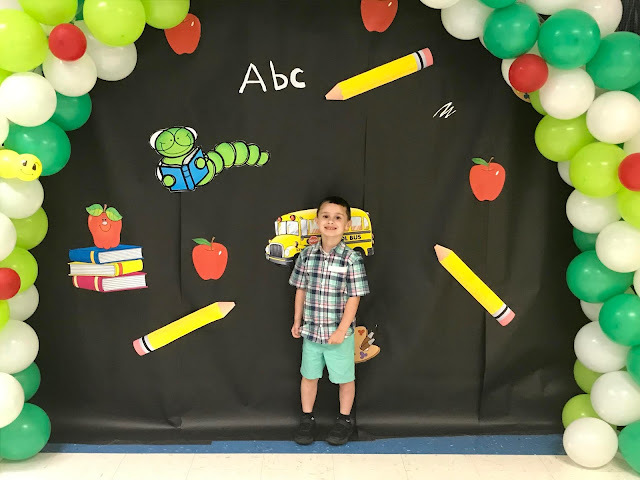 This week's featured blogger is Andrea from Living on Cloud. Andrea is a wife and a mom of three boys. She loves Jesus and she works in Health Care. Andrea is a fashion and lifestyle blogger. She has a great sense of fashion. 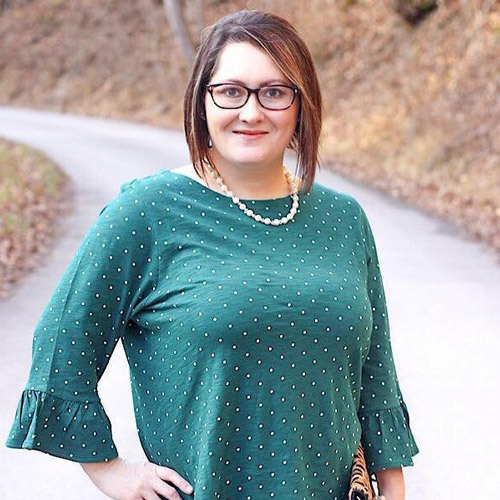 You can find some great fashion posts and some tasty recipes on her blog. Please stop by and say hello to Andrea.